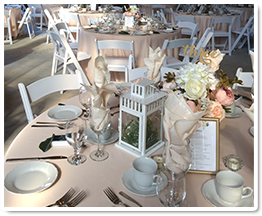 Clock Tower Inn Catering offers the finest of ingredients and tastiest of menu items for all your events and weddings across Strathroy, ON. 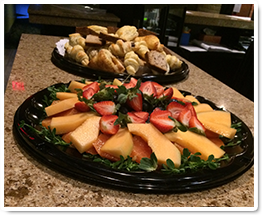 Check out our catering menu. 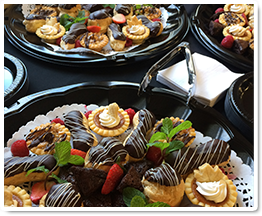 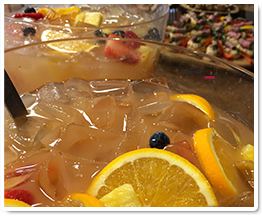 Contact our caterers to avail our catering services across Strathroy, ON.